Sarah heads up Language that Works. 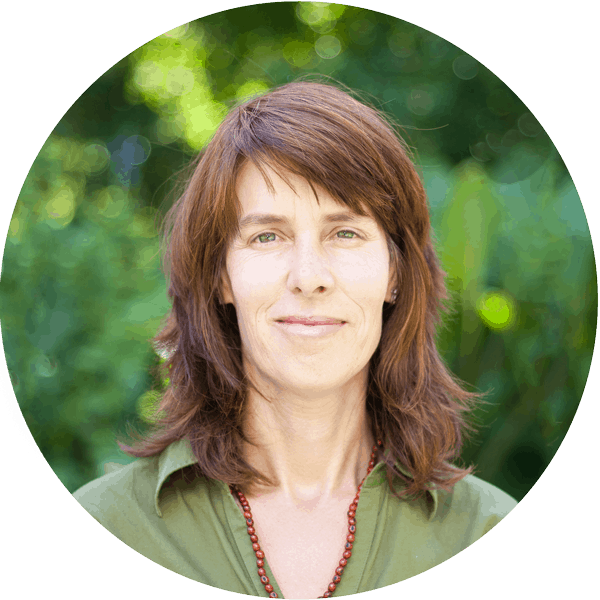 She was first introduced to Nonviolent Communication in 2003 and has actively facilitated practice groups, mediations, workshops and retreats in South Africa since 2012. Prior to this, Sarah worked in communications and marketing in both the corporate and non-profit sector for 14 years. She studied Language & Cultural Studies at the University of Utrecht, including Conflict and Gender studies. Sarah is also a certified facilitator for Gender Equity & Reconciliation International. 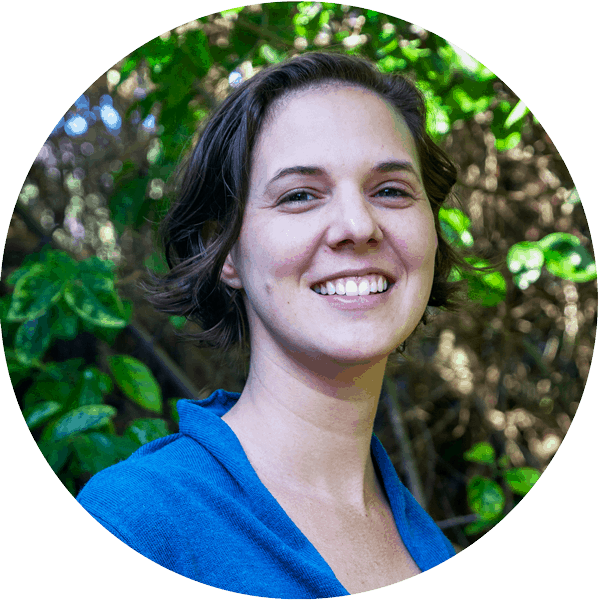 Tara is an accredited Commercial Mediator and trained in Nonviolent Communication. She studied Biology at Oxford University which has informed her life-long fascination in ‘how humans work’. At the age of 21 she founded the concept and social business, Wildfitness, which she operated for 15 years in both East Africa and Europe, before selling in 2013. This enabled her to use her business experience to pursue her passion for the mediation of human relationships. Samantha worked as an attorney for nine years in South Africa, mostly in her own practice. During that time, she trained in mediation as well as Nonviolent Communication. Her name means “listener” and this has definitely been a theme in her life. She also has many years experience as a health and lifestyle counsellor and remedial yoga teacher. Conflict resolution (the purpose of law) and healing, have now been combined in her life, in the form of Language that Works. 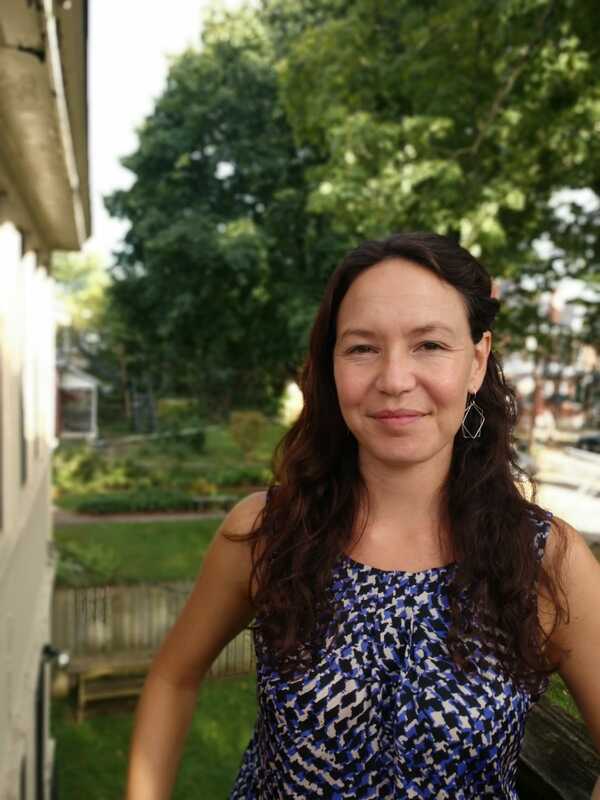 Samantha trained in Nonviolent Communication and relationship building using circle processes while living in the United States. 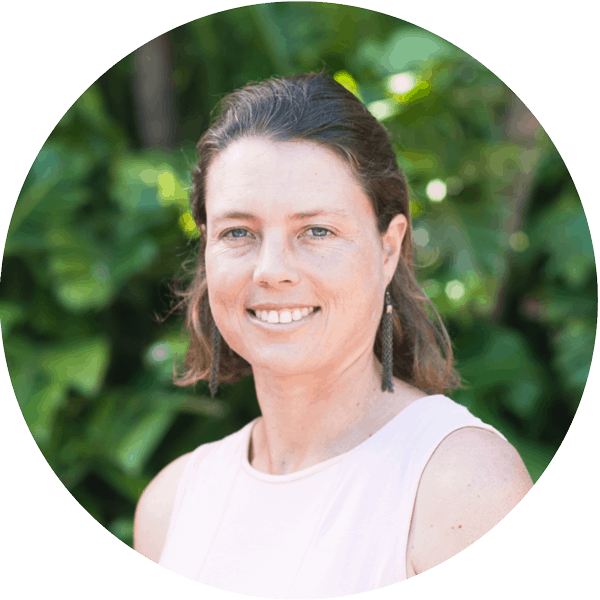 She is a trained somatic experiencing trauma therapist as well as an occupational therapist and works with children, families, schools and health care organisations. Samantha is passionate about empowering people with tools for enhancing personal and social well being and dreams of a more harmonious world where people connect in more fulfilling ways. Nicholas is a CNVC certified Nonviolent Communication trainer. He offers coaching, therapy, mediation, workshops and programs in organisations. 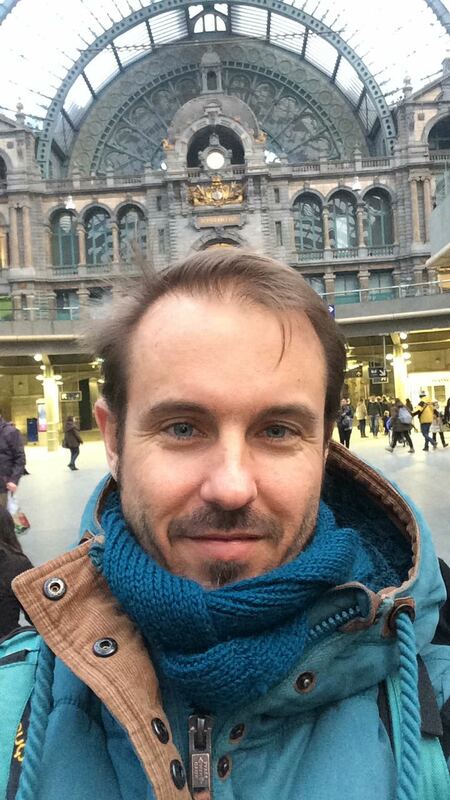 Nic currently works as a trainer with Team Blabla in Belgium. He is also a board member of Stichting Transformi, an organisation that is forming partnerships to facilitate bringing NVC from resource rich to resource poor areas in the world. Having lived and travelled to over 20 countries, he enjoys connecting with people from all walks of life.